← All Jazz Radio Blog Friday June 11. Really sad news on the passing of bassist, composer, and educator Charlie Haden. Condolences to his family and legion of fans and friends. 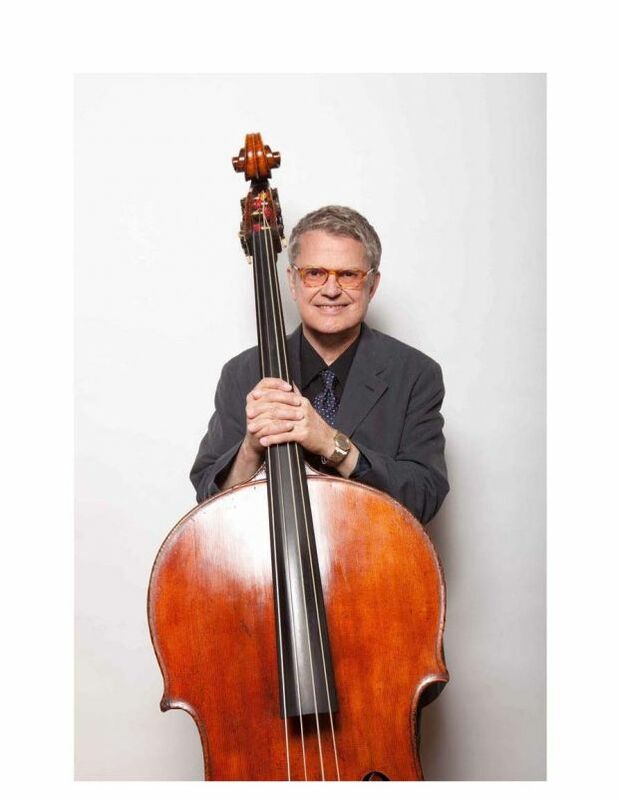 It is with great sadness that the National Endowment for the Arts acknowledges the passing of bassist, composer, and educator Charlie Haden, recipient of a 2012 NEA Jazz Masters fellowship, the nation’s highest honor in jazz. Charlie Haden created a powerful collection of work during his long and productive career. Lyrical and expressive on the bass, he embraced a variety of musical genres, ranging from jazz to country to world music. His work as an educator led to the creation of the Jazz Studies program at the California Institute of the Arts in 1982 where he focused on the spirituality of improvisation. For more information on Charlie Haden, including a video tribute and NEA Jazz Moments, short audio features on his life and career, visit arts.gov.